Netflix Castlevania Show Gets First Trailer! 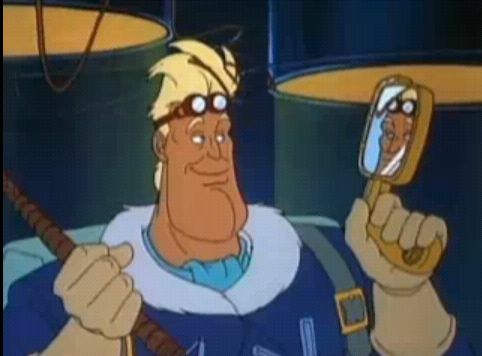 Remember that Castlevania TV show Netflix announced a while back? The one that was meant to be a tad edgier than the games themselves? So yeah, the series looks promising now. Let’s just hope it maintains that promise with some interesting plotlines, well written characters and neat battle scenes too. And some music too. 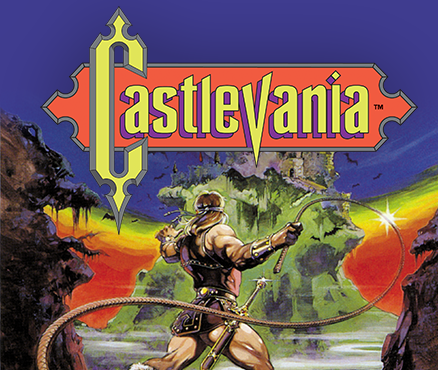 Can’t forget the classic Castlevania tunes here! Still, what do you think? Are you impressed with what you’ve seen of the Castlevania TV show so far? 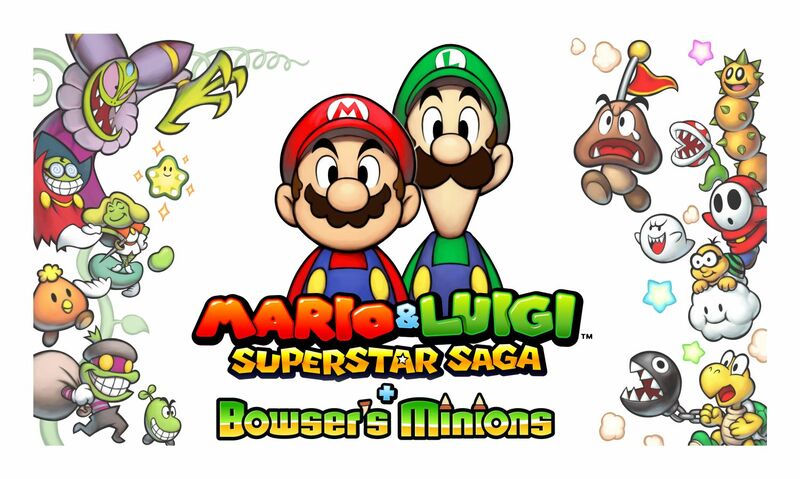 Mario & Luigi Superstar Saga + Bowser’s Minions Gets a New Trailer! Netflix Announces Castlevania TV Show! 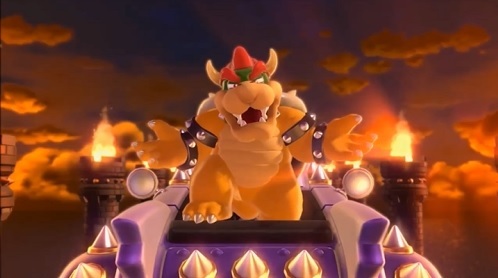 Super Mario 3D World Gets New Trailer!